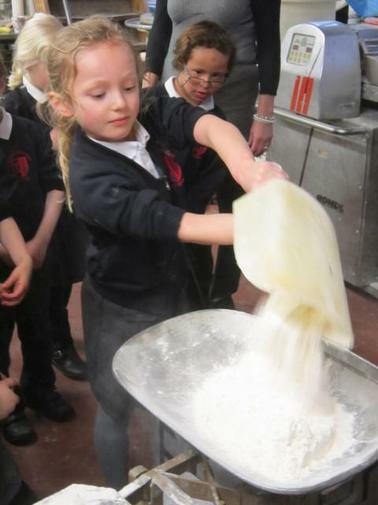 Year 2 had a great time when they visited Darvells' and Sons Family Bakers in Chesham on Tuesday 11th February. The children were taught how to bake bread by a master baker. They thoroughly enjoyed the experience and were all extremely proud of the seeeded loaves they had produced! Visit the online gallery for more great photos.